Production of a highly focused research document giving information about, passenger movements’ habits and trends for both business travel and leisure travel into the key Italian cities. 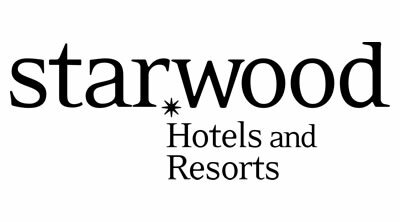 This information was to be used by Starwood to provide the basis for its Italian vortal. *A vortal typically provides focused news, research and statistics, discussions, newsletters, online tools, and many other services that educate users about a specific industry sector. Starwood is one of the world’s largest hotel and leisure companies. The Company conducts its hotel and leisure business both directly and through its subsidiaries.